How much weight can the reel and cable management units handle? Each reel system is rated according to it’s Model # of specifications for both the Standard & Deluxe versions can be found on the corresponding product pages- standard and deluxe. Tug-Wise Manufacturing is currently in the development phase for two additional models which would allow us to have units rated at approx. 1000 lbs and 10,000 lbs for industrial sized reels. How durable are the cable management systems? 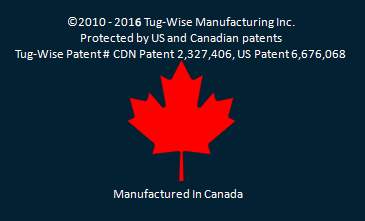 Are the Tug-Wise products available internationally? 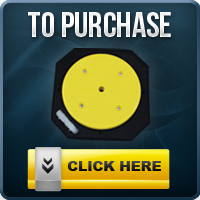 Can I purchase the Tug-Wise units in bulk? How was the product invented? Jim Emes has been an electrician for over 30 years and always knew there was a better way to do things. One day out in the field with his co-workers, they realized they forgot their jack stands to assist with their electrical wire and cable reel. They were hundreds of kilometers from the shop so they had to make due but it started to get Jim thinking about how much easier it would be to have something you could use in the back of your truck or on the flat bed of a trailer where the reel could be upright rather having to deal with the frustrations of uneven ground in the field or having to literally do the heavy lifitng to get a full reel onto the jacks. He came up with the idea of what is now know as Tug-Wise. 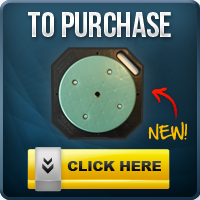 Tug-Wise is the a reel and cable management system or reel stand which can handle a number of sizes and weights. 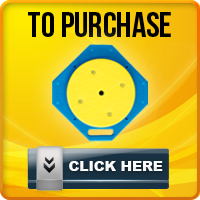 Tug-Wise is a patented product and was invented to make your life easier!